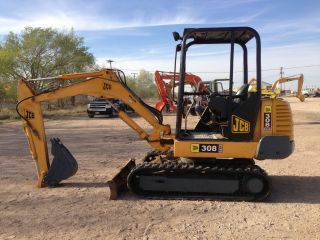 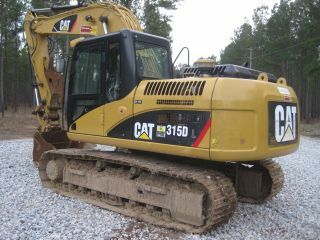 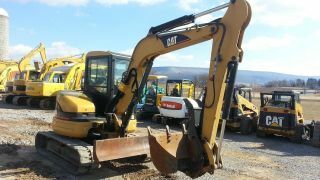 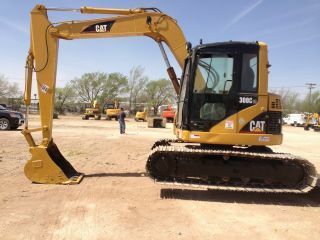 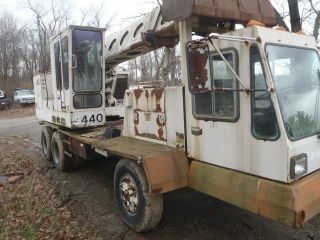 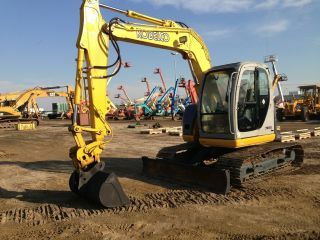 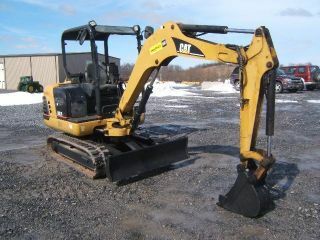 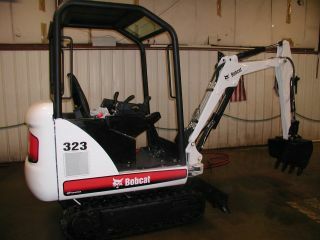 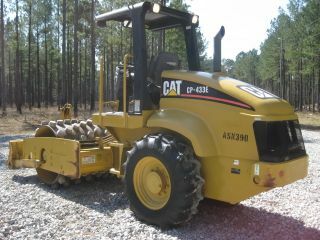 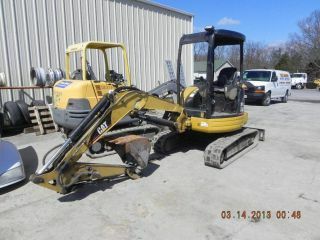 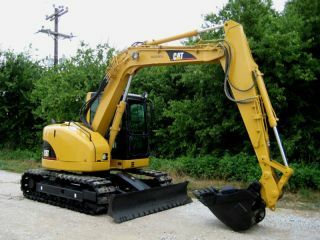 2005 Cat Caterpillar 305cr Mini Excavator Track Hoe Tractor Machine Loader. .
2008 Takeuchi Tb016 Mini Excavator With Thumb And Wrist Controls. 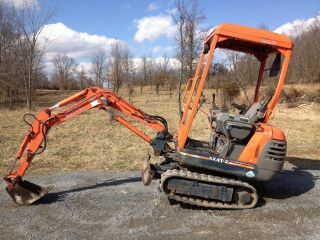 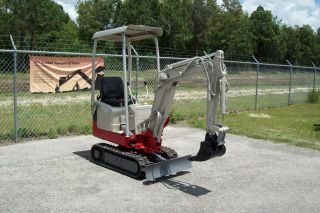 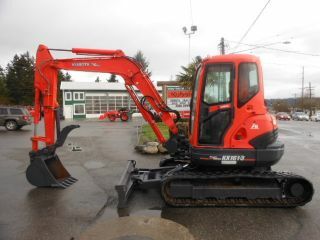 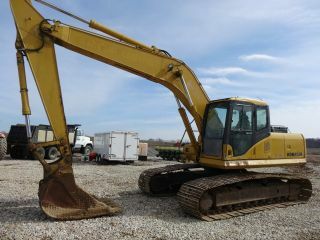 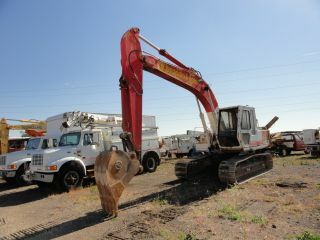 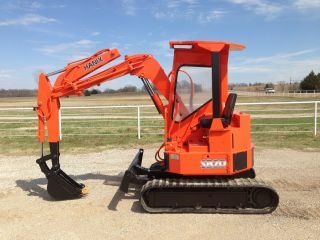 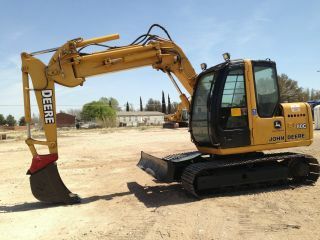 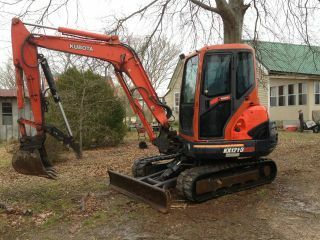 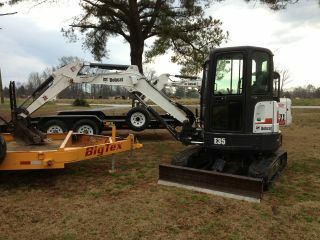 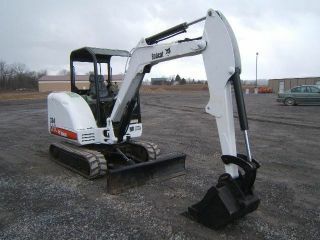 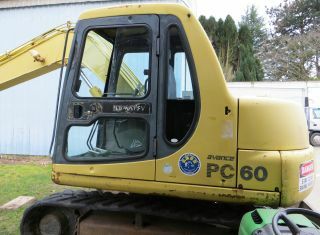 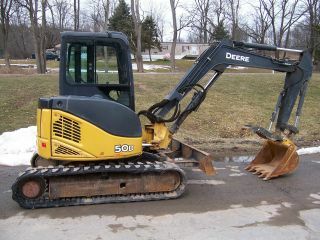 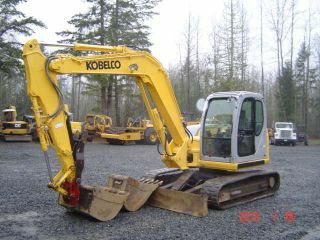 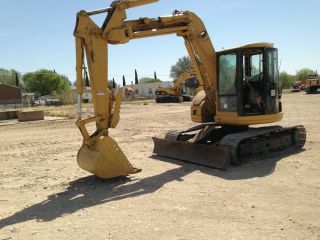 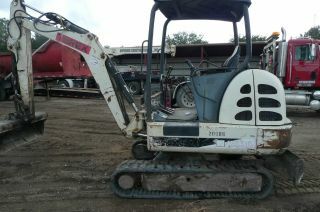 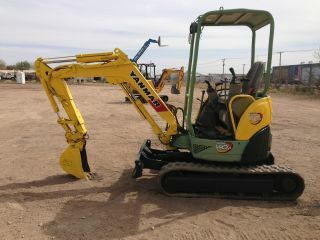 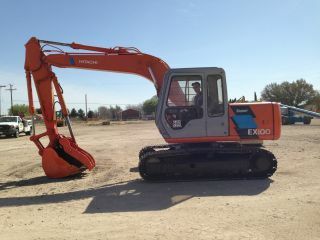 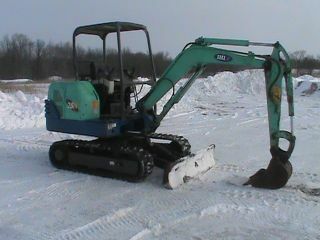 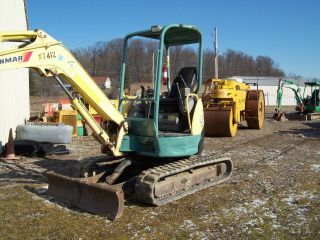 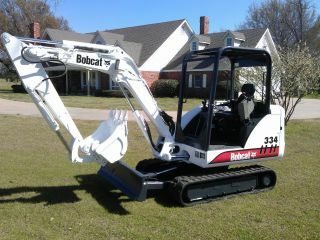 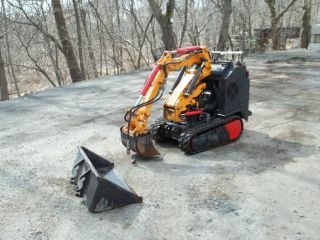 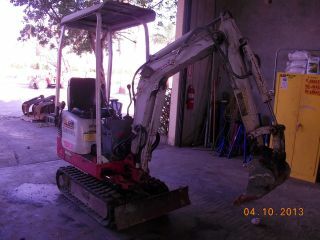 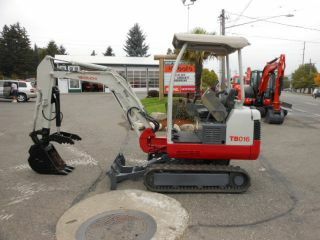 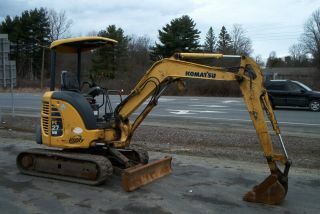 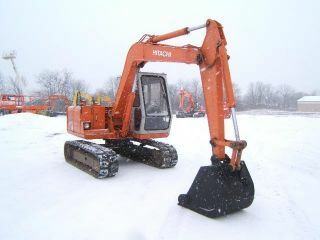 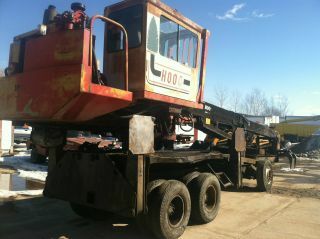 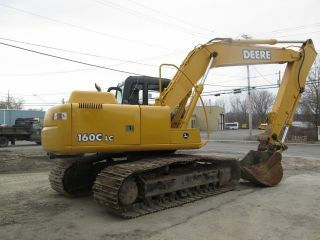 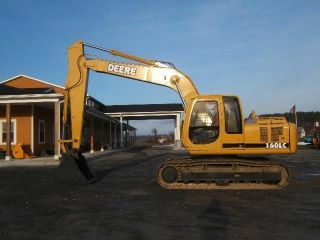 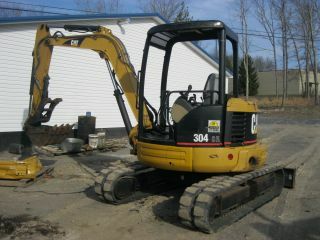 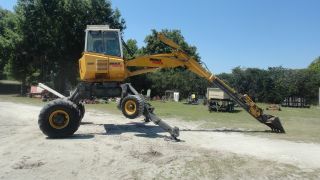 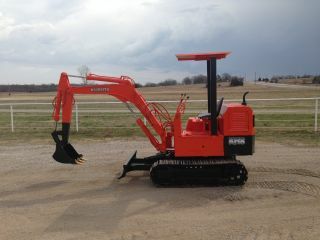 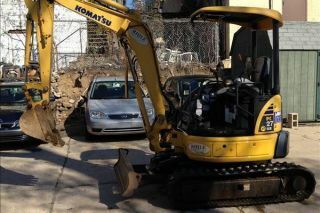 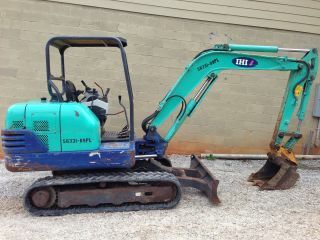 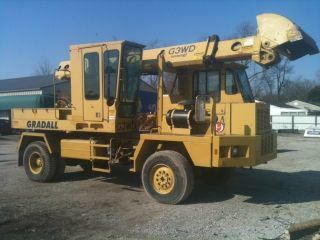 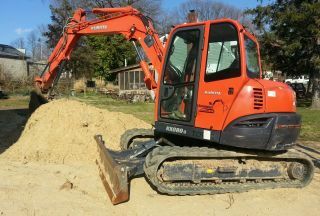 2008 Kubota Kx080 - 3 Excavator, A/c, Knuckle, And Thumb.